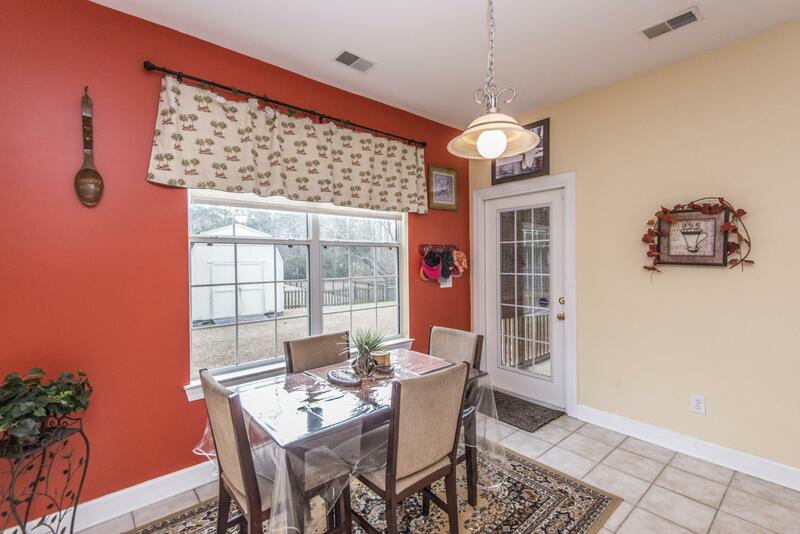 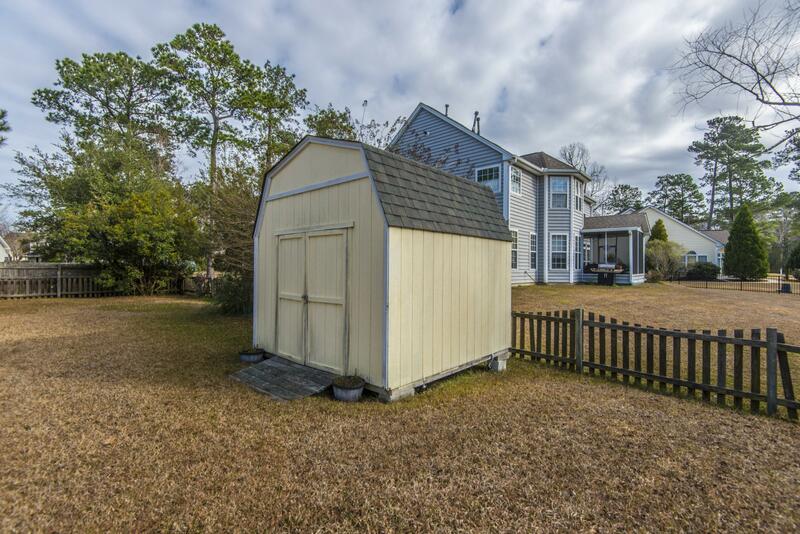 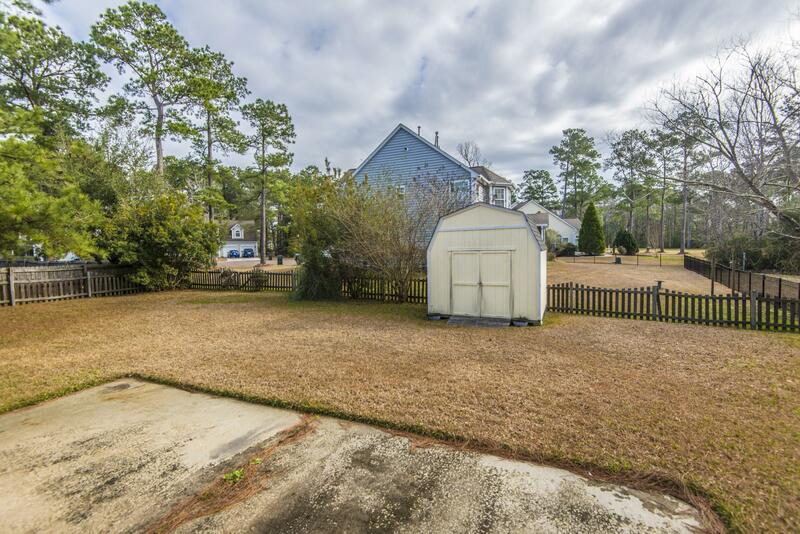 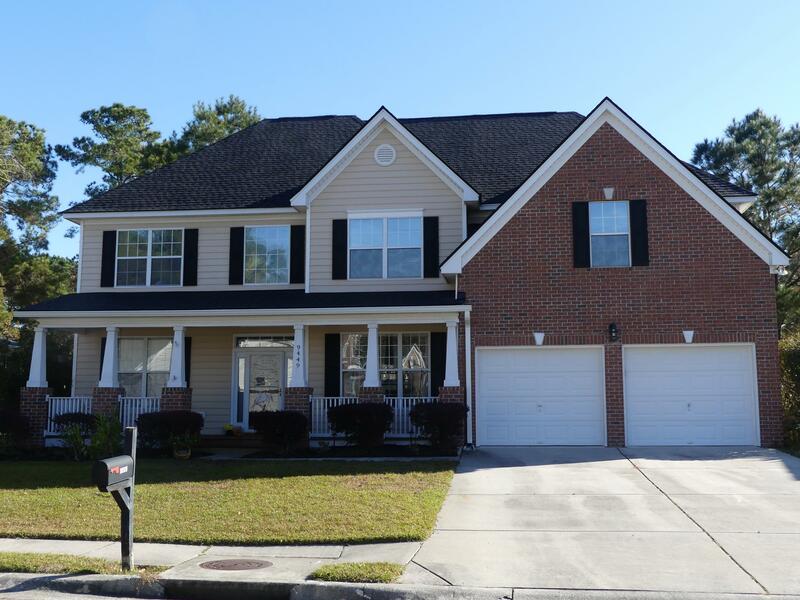 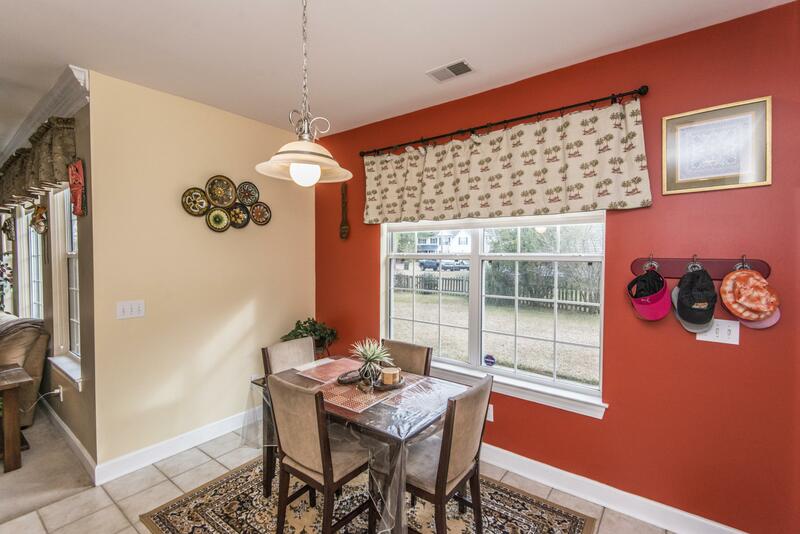 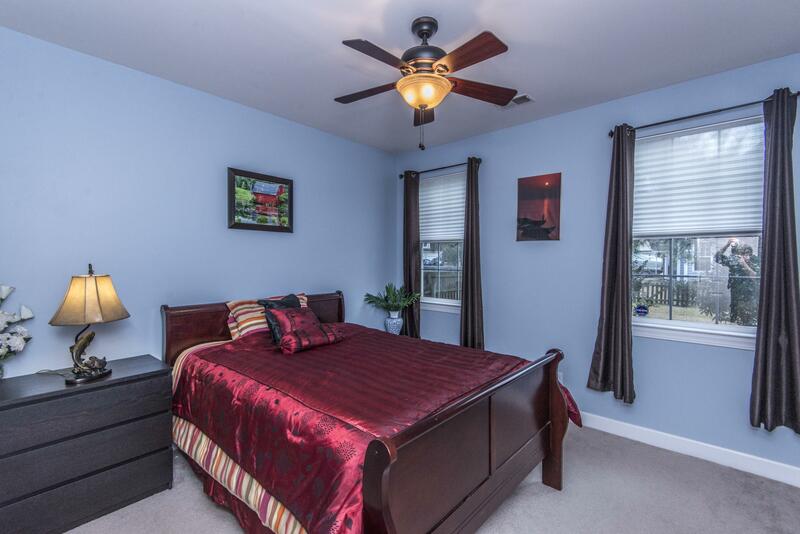 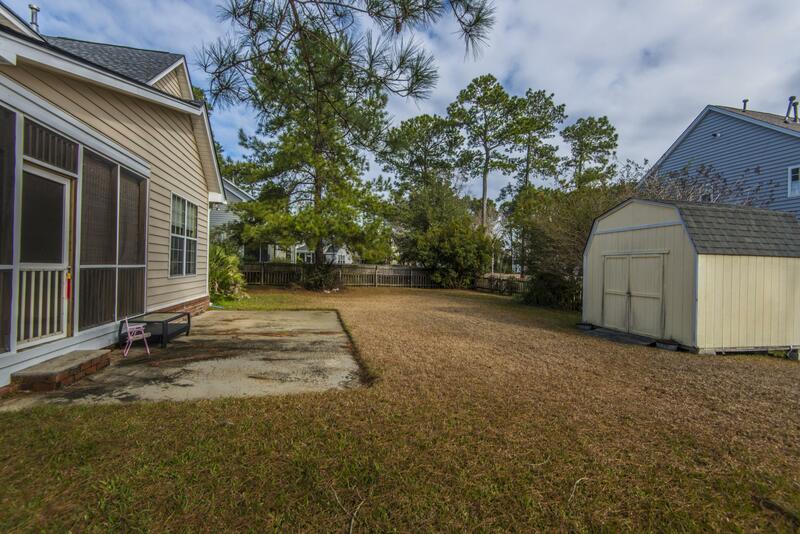 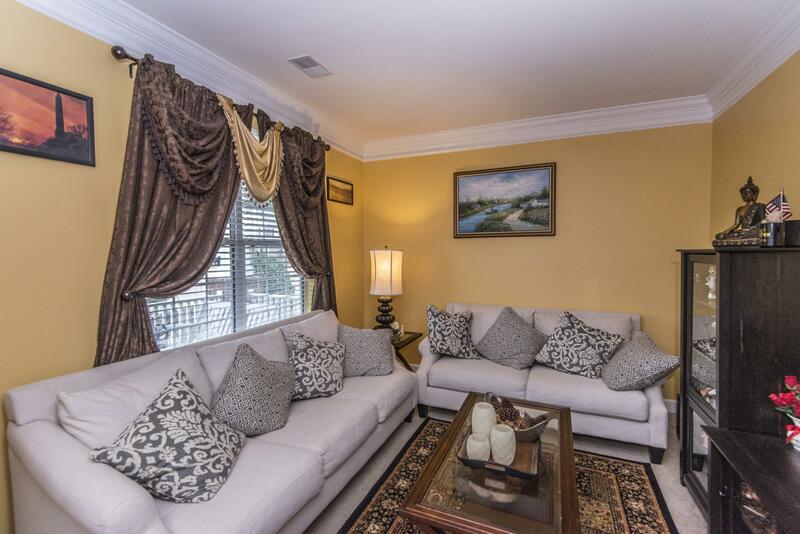 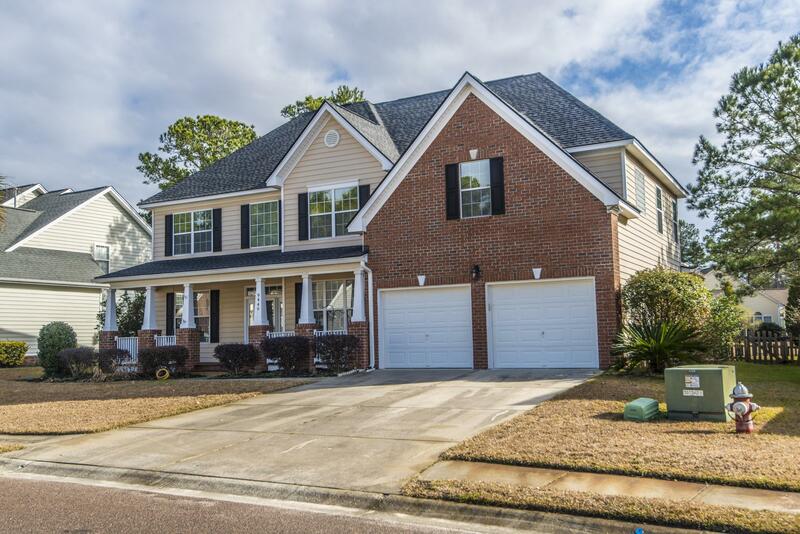 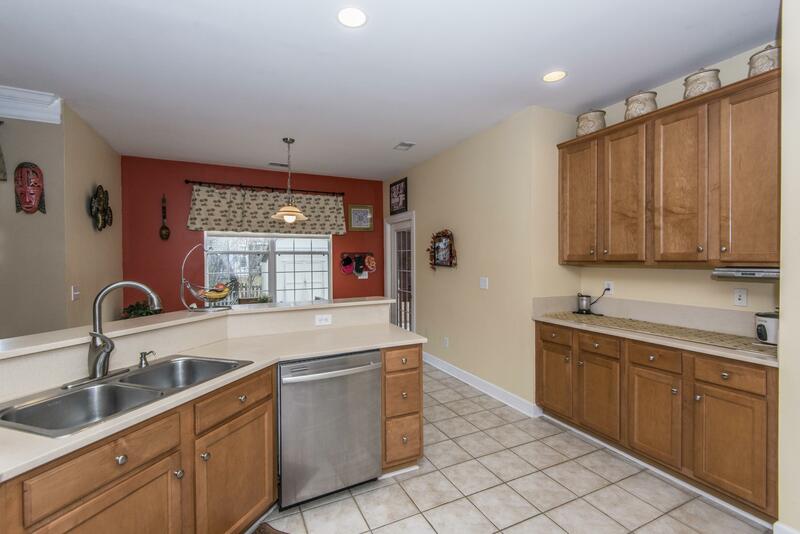 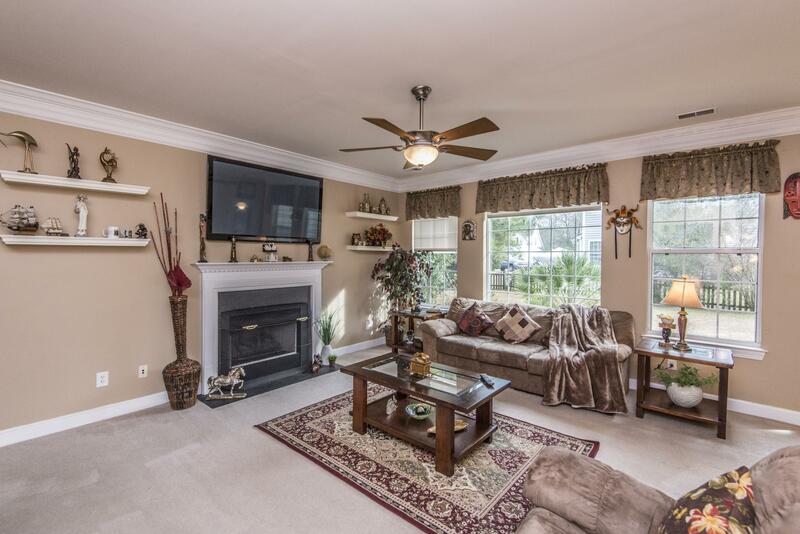 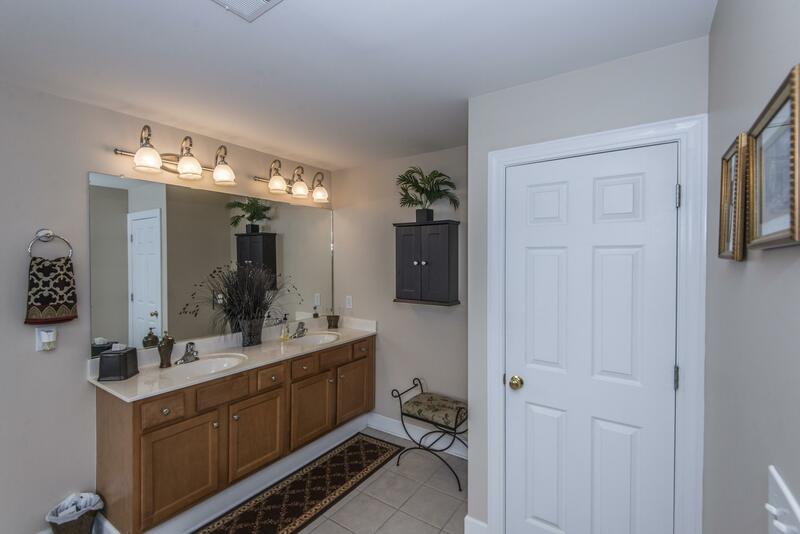 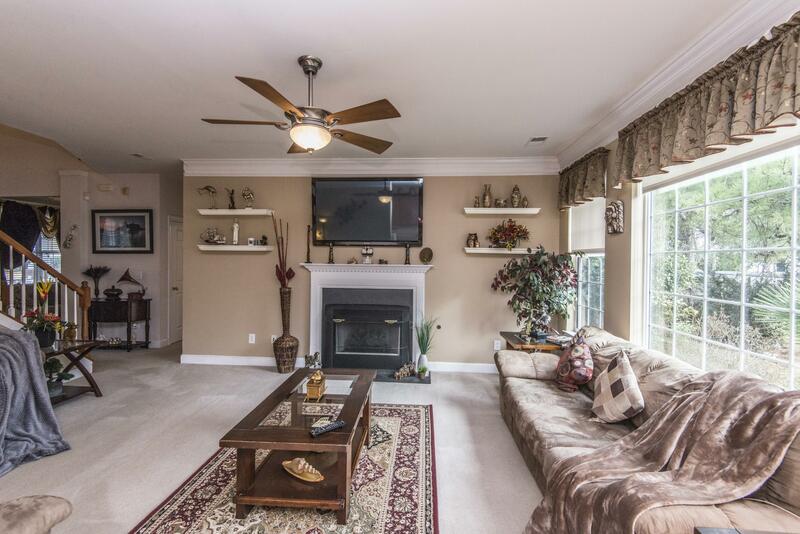 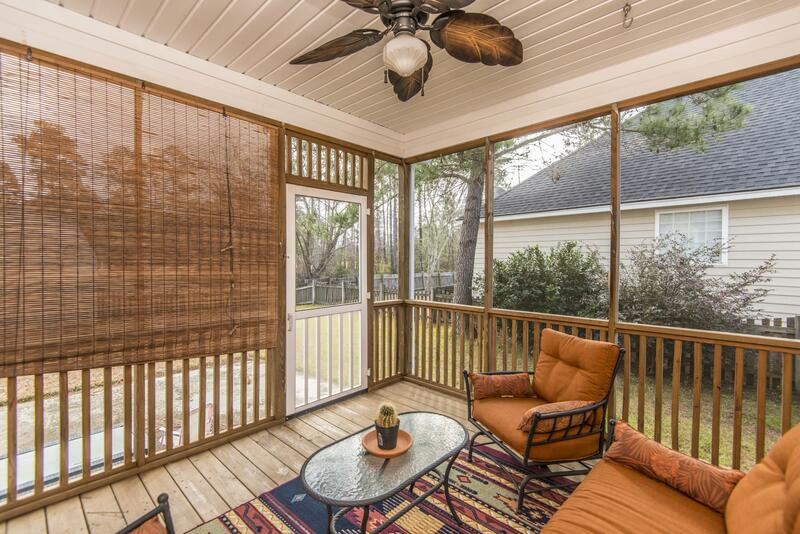 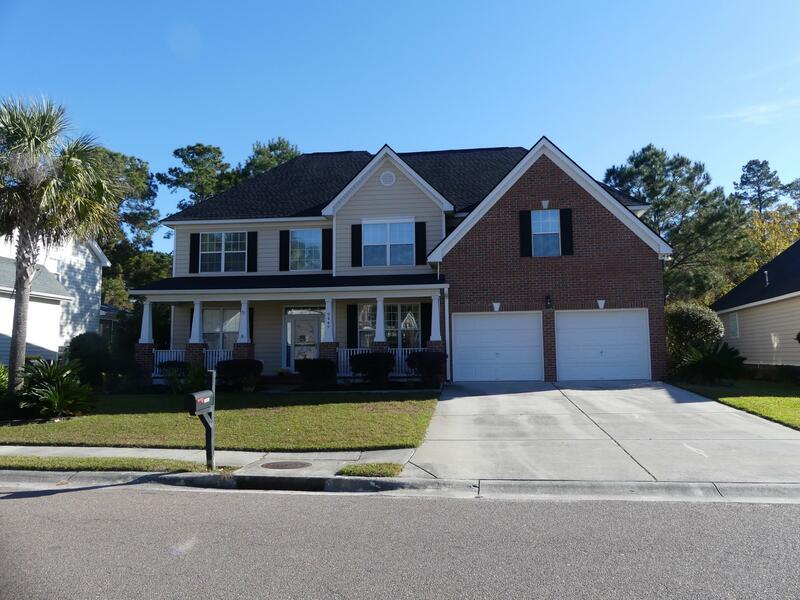 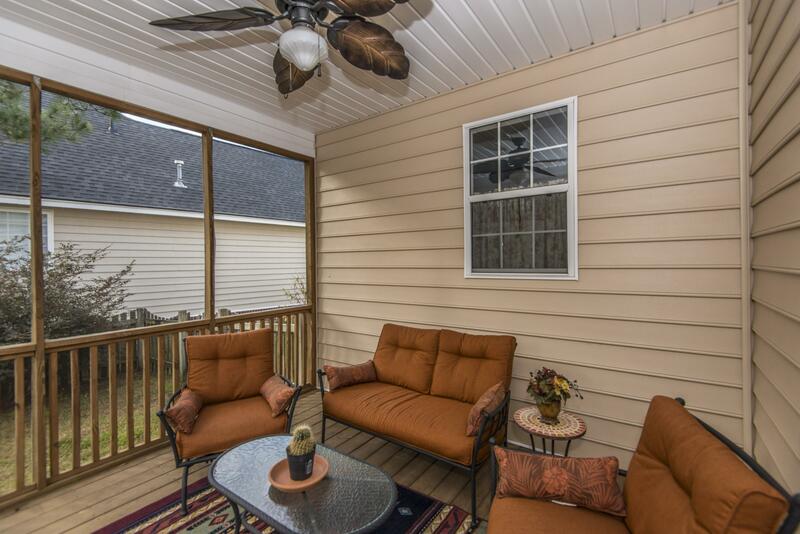 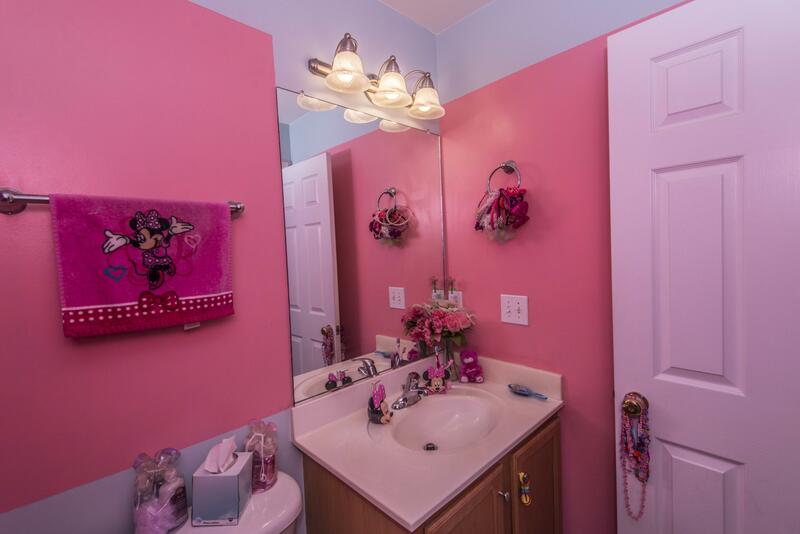 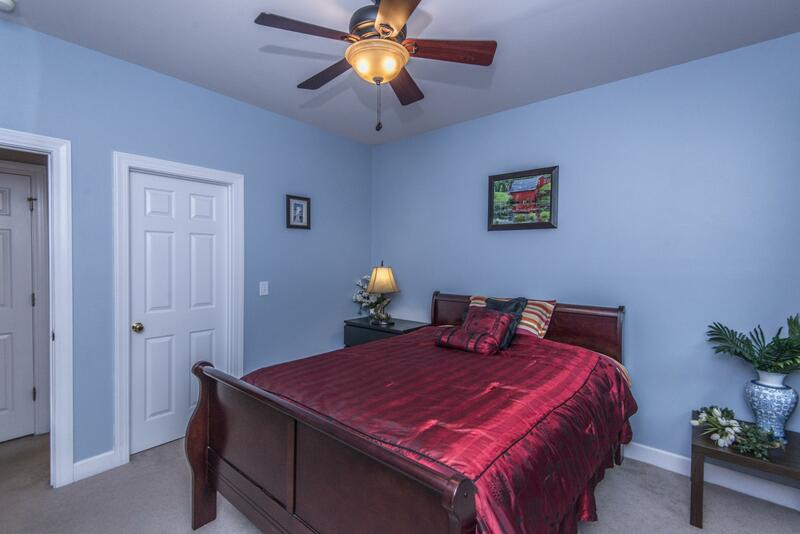 Remarks: Beautiful Home In The Preserve Section Of Wescott Plantation Is Move In Ready! 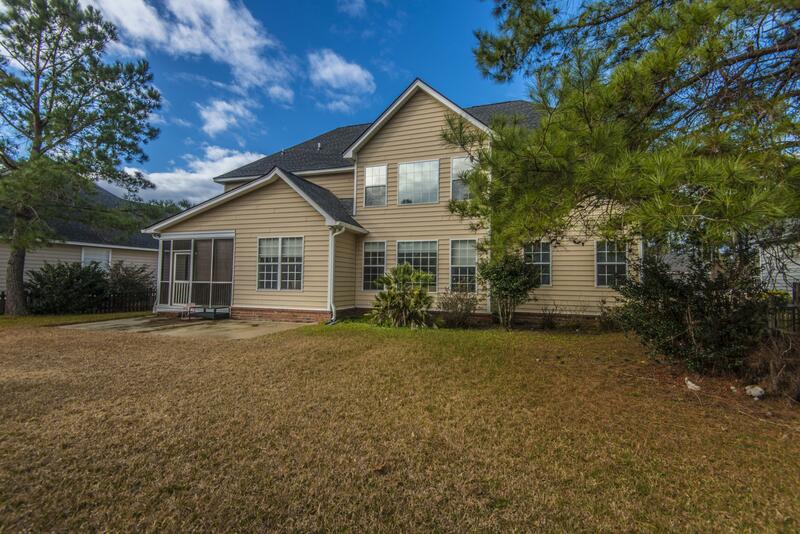 New Roof And Gutters (nov. 2018), This Home Has All The Living Space Any Family And/or Mulit-generational Family Needs! 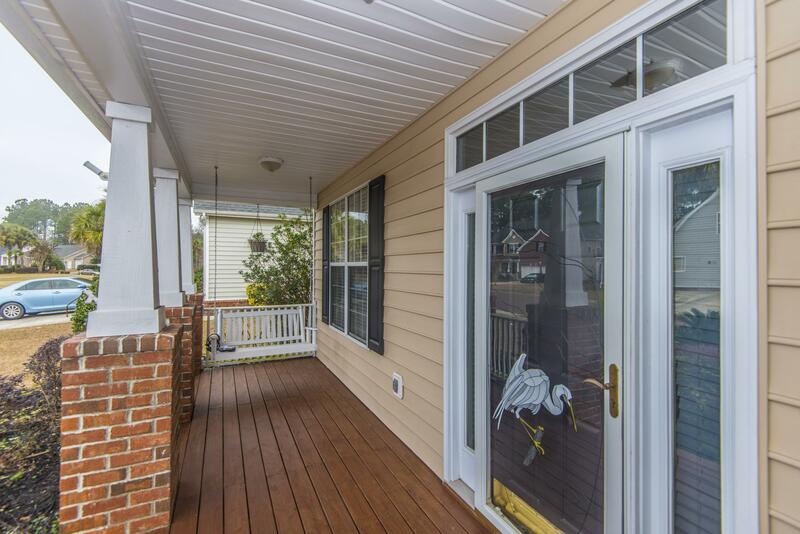 Full Front Porch Welcomes You To The Home. 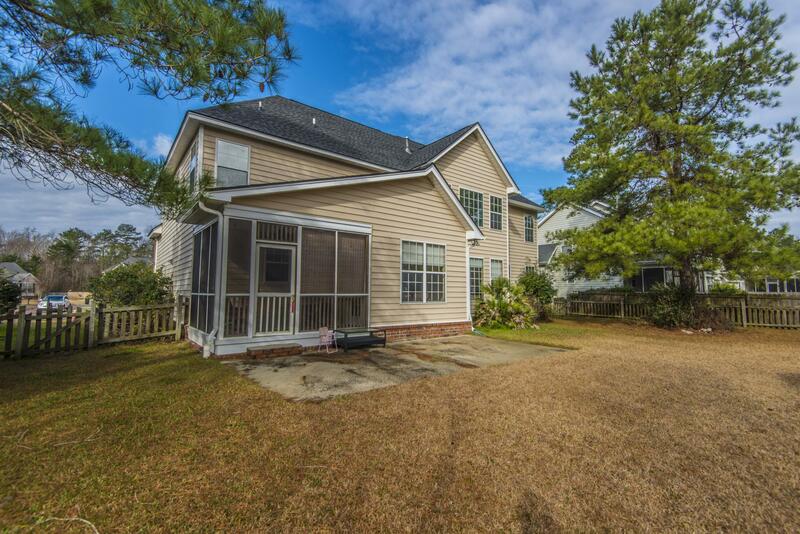 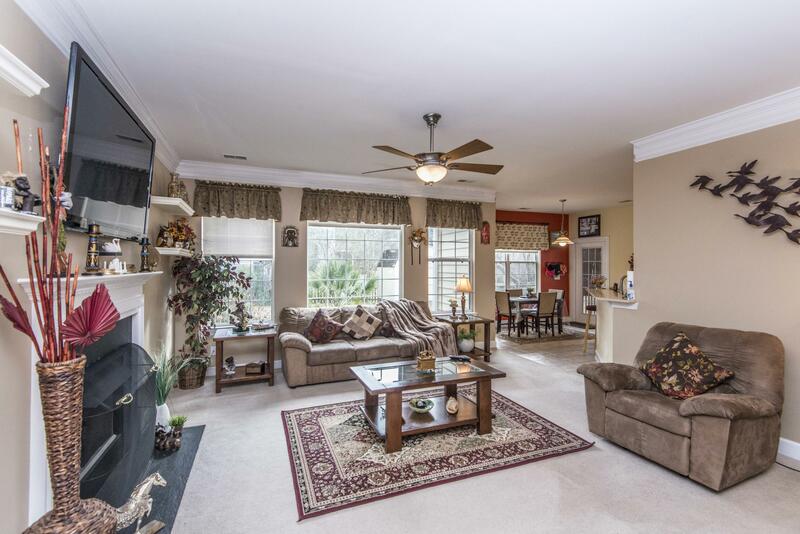 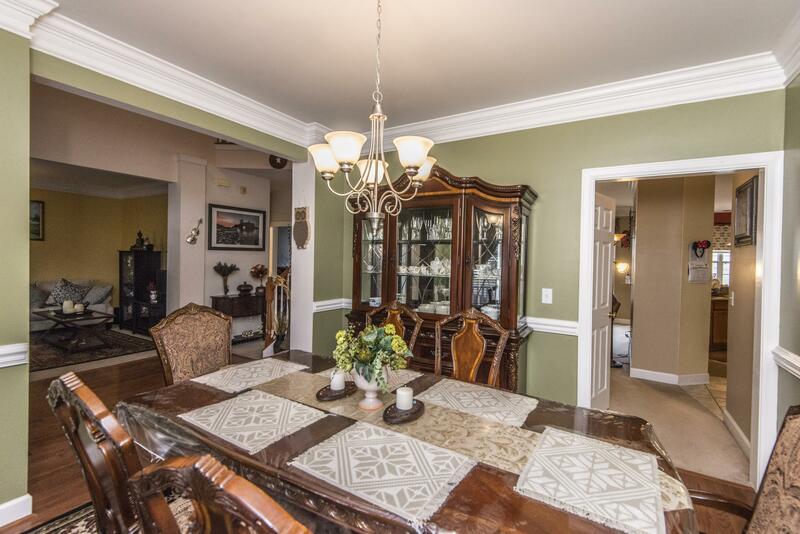 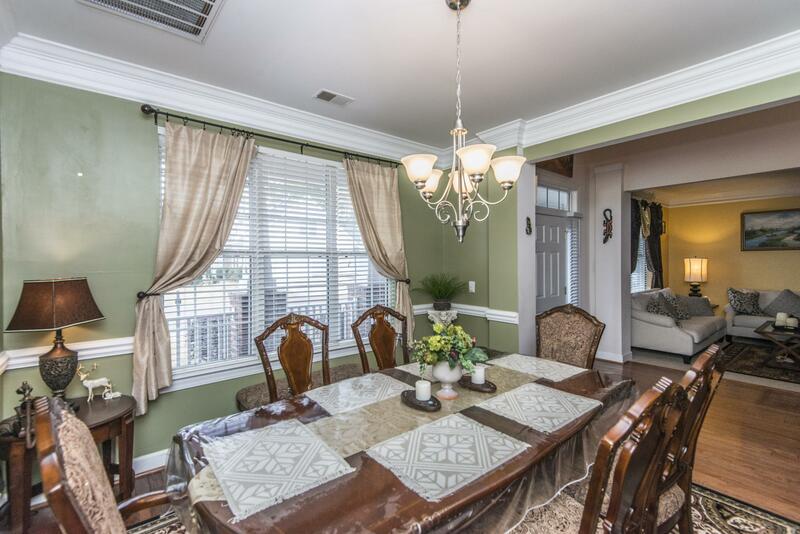 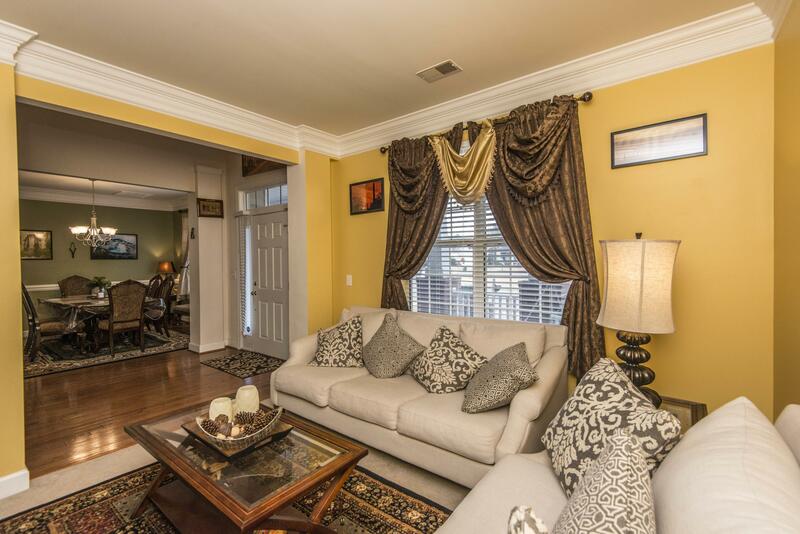 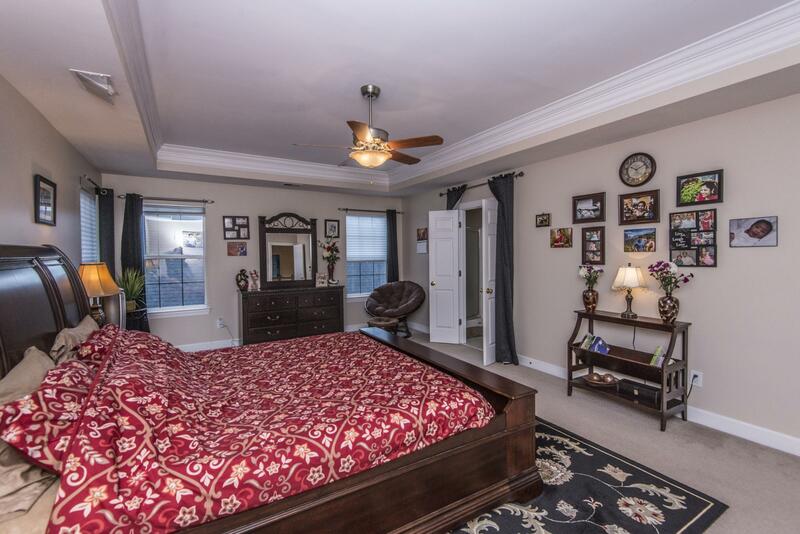 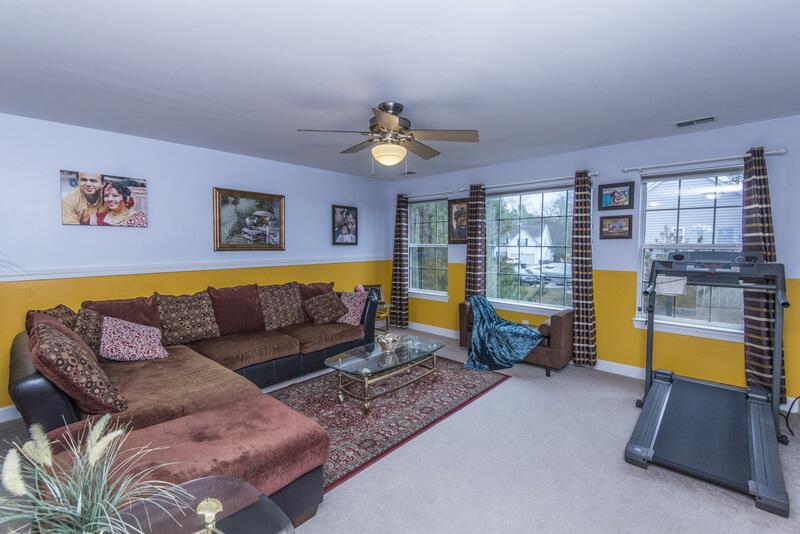 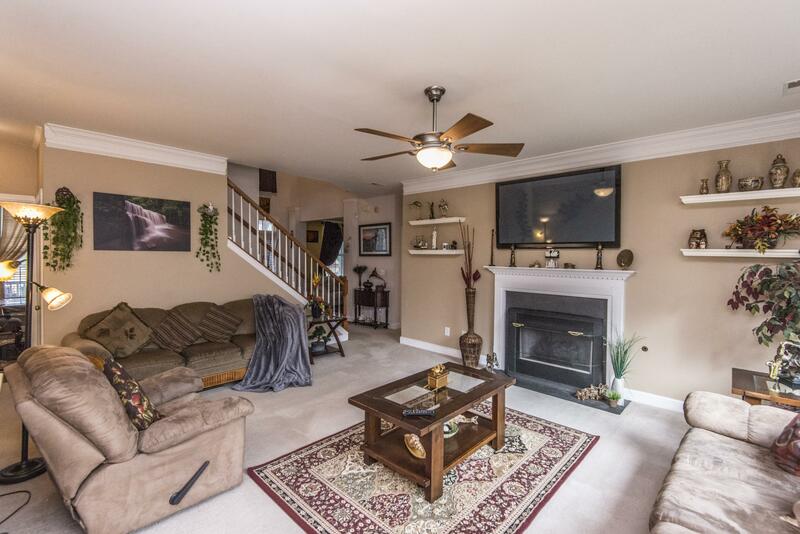 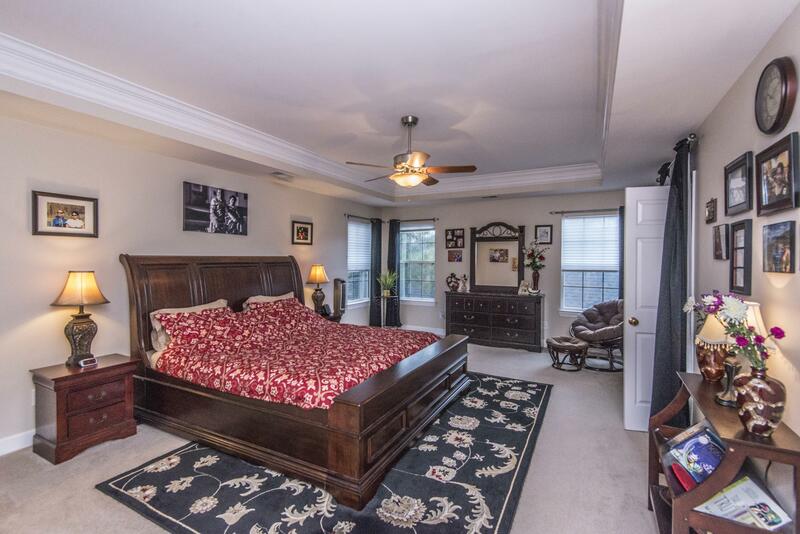 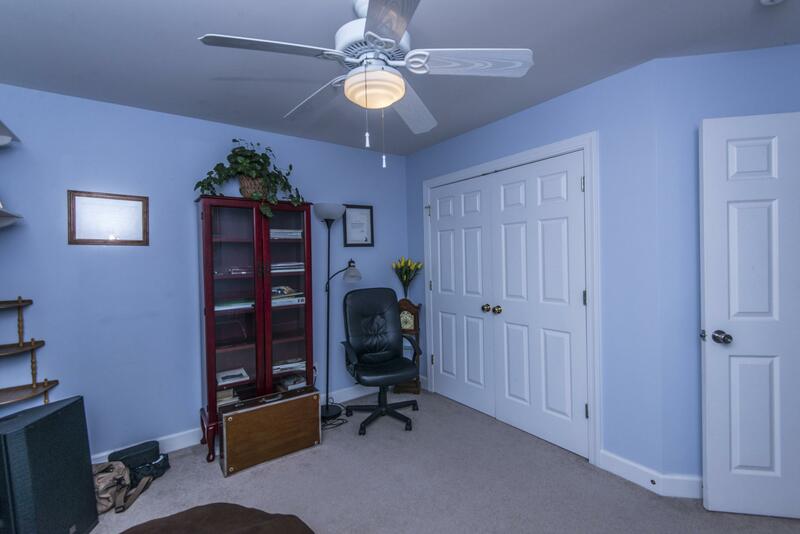 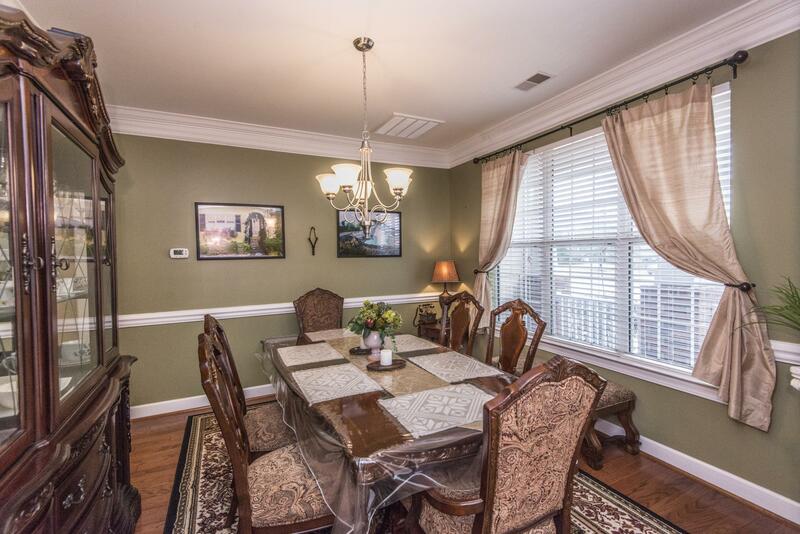 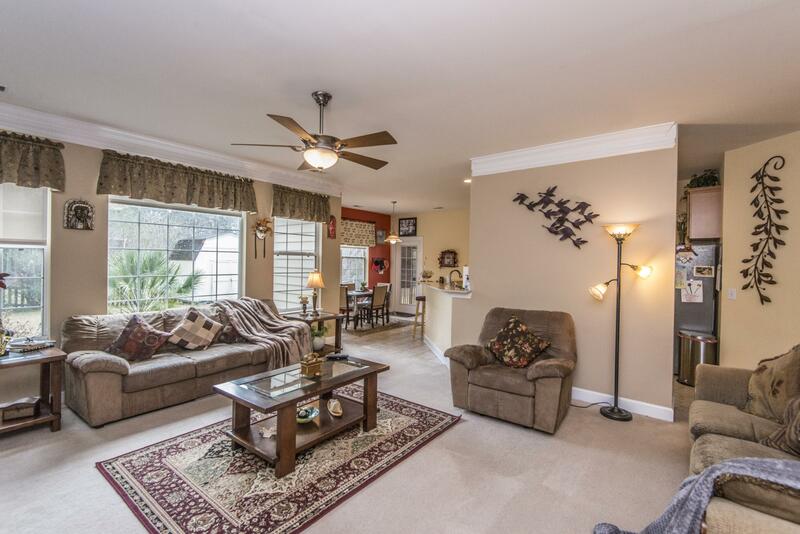 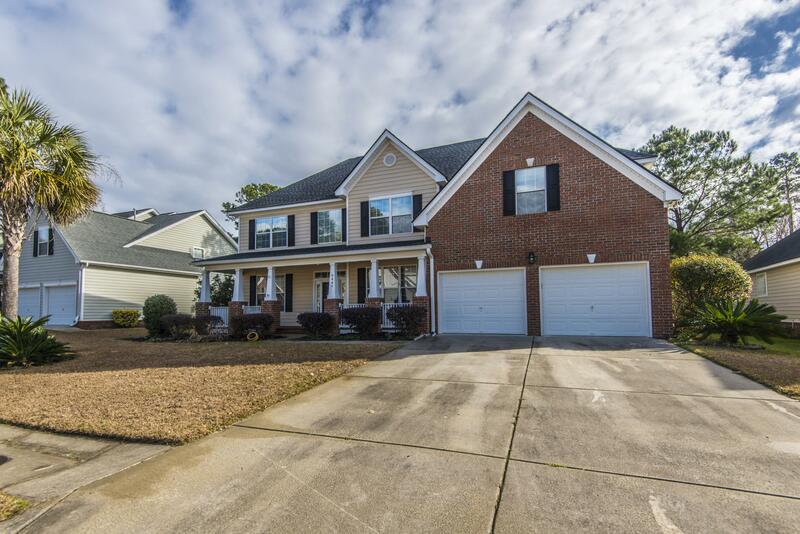 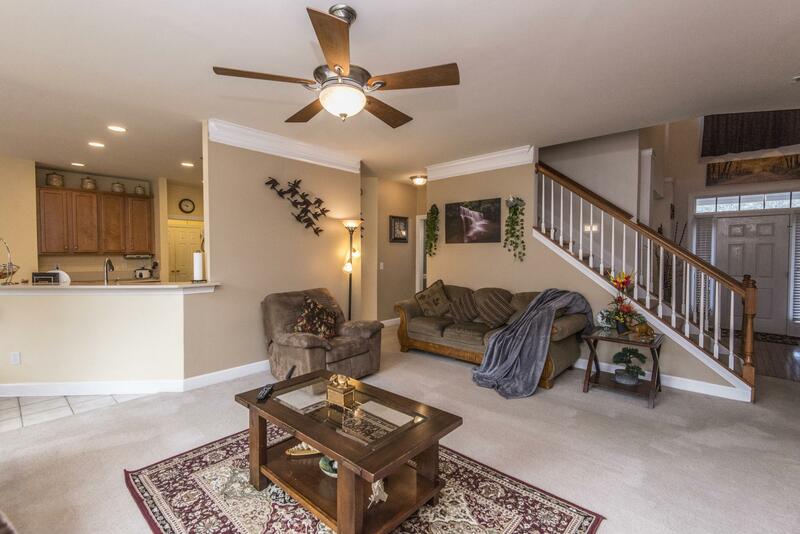 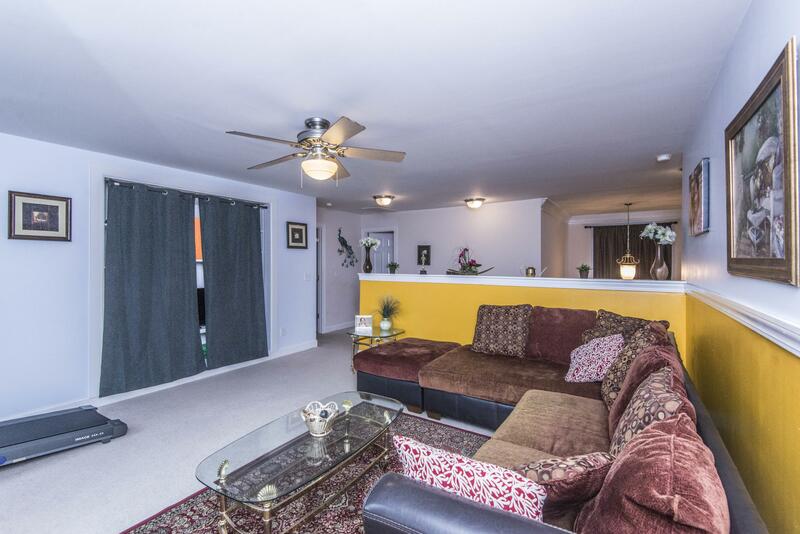 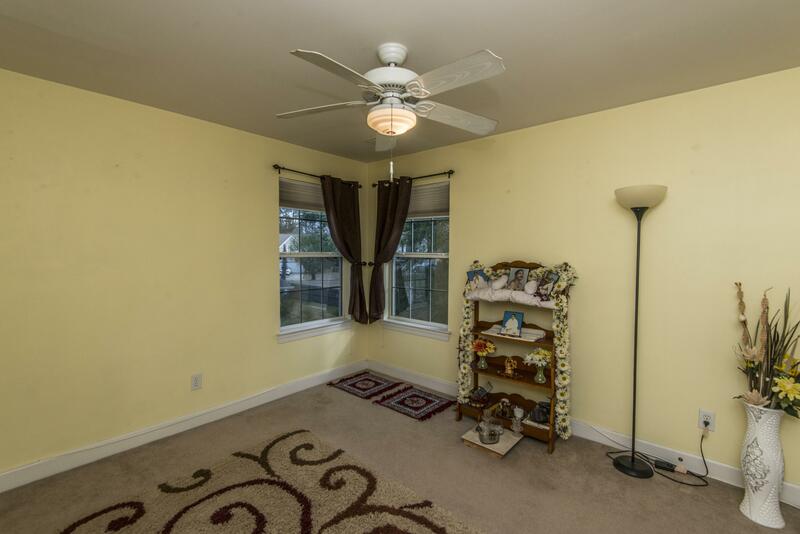 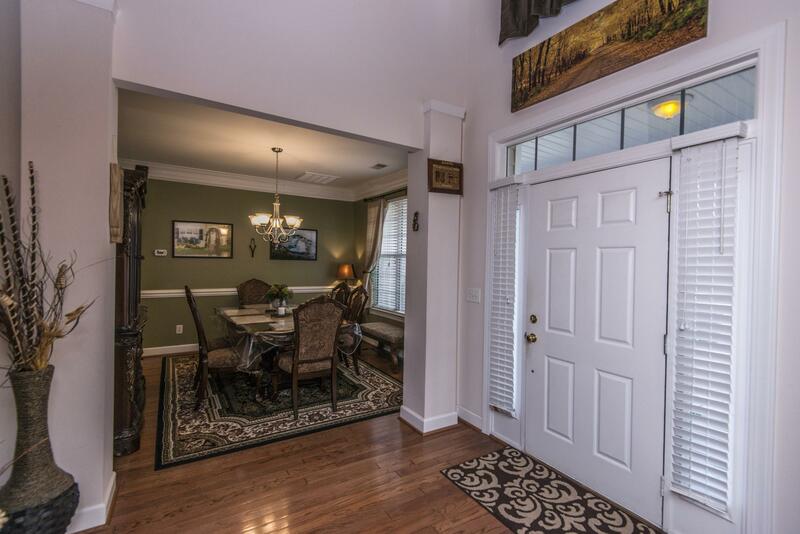 Enter To A 2 Story Foyer With Hardwoods And A Formal Living Room And Formal Dining Room. 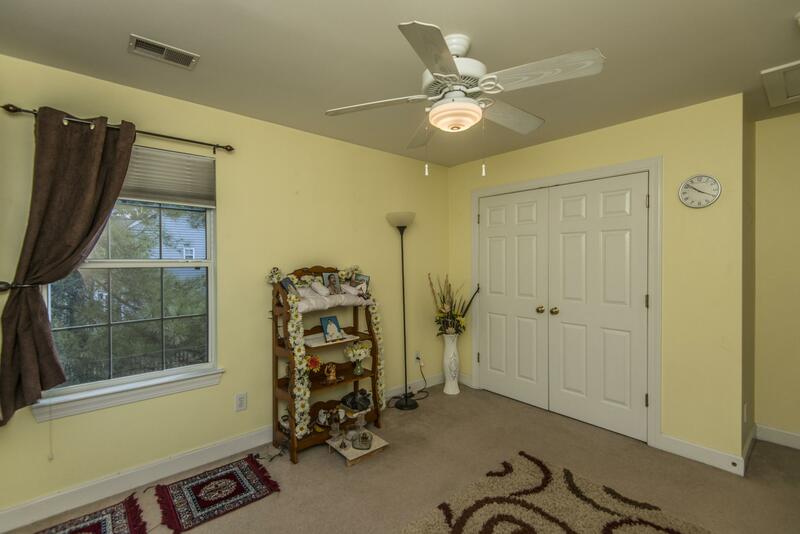 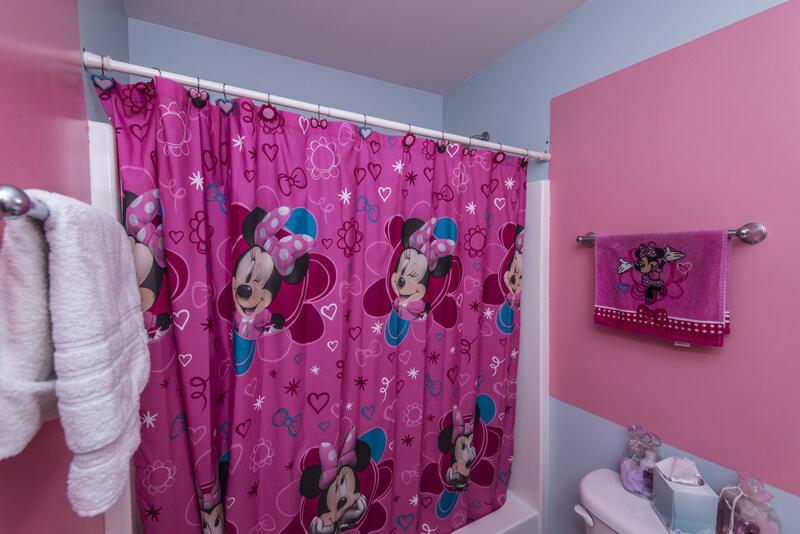 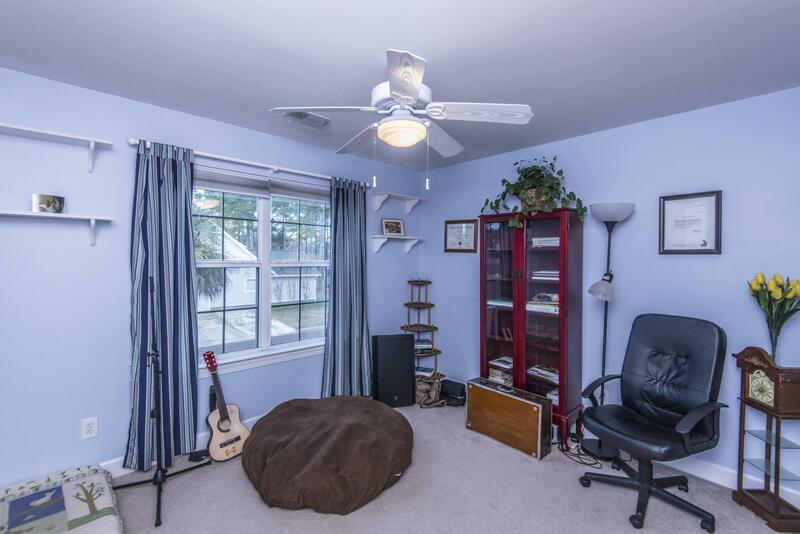 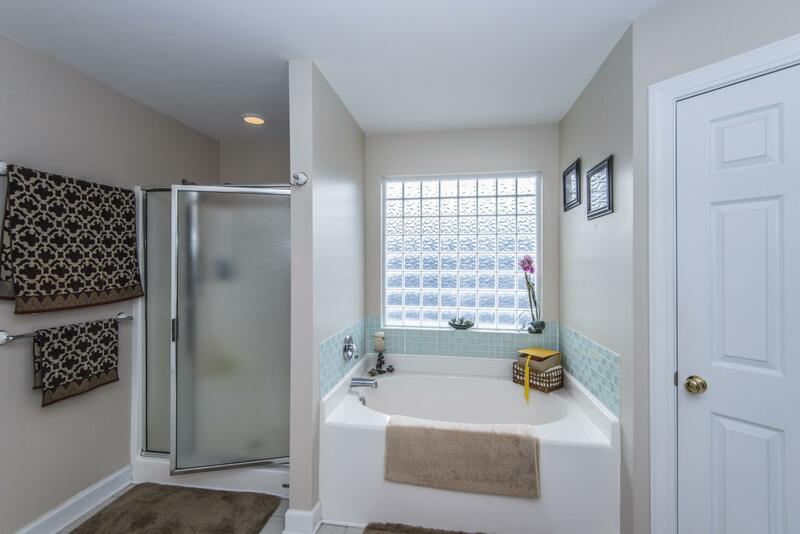 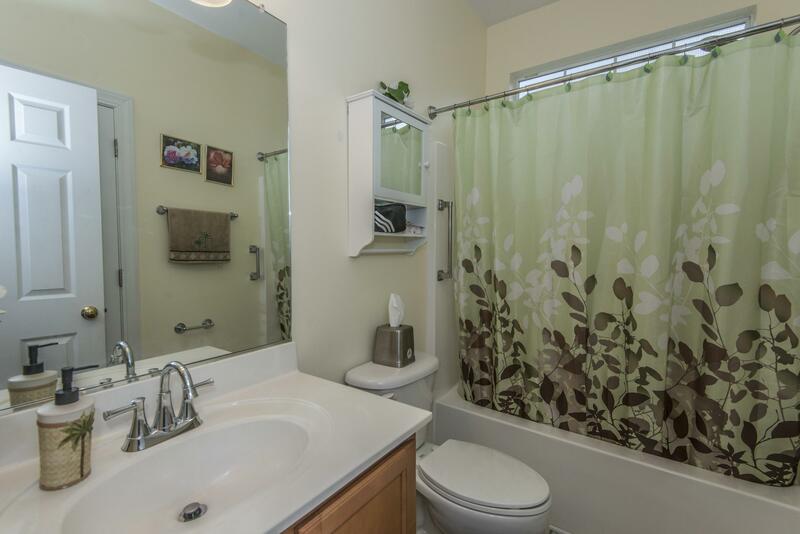 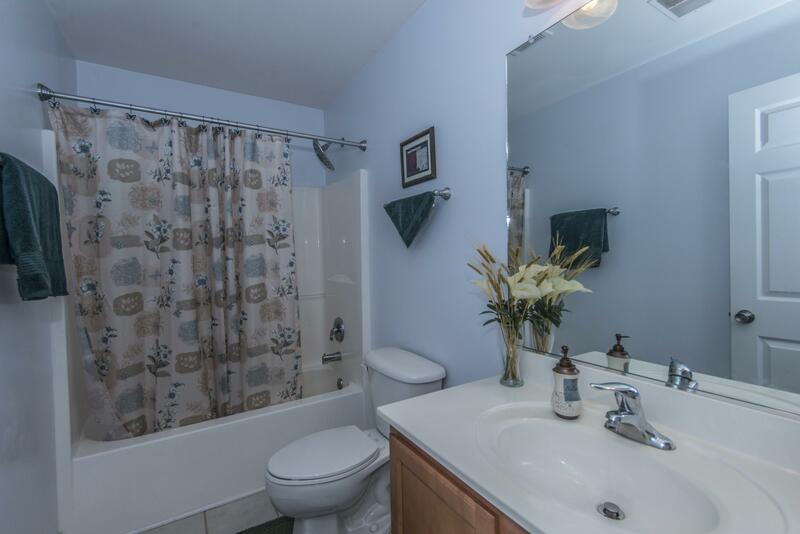 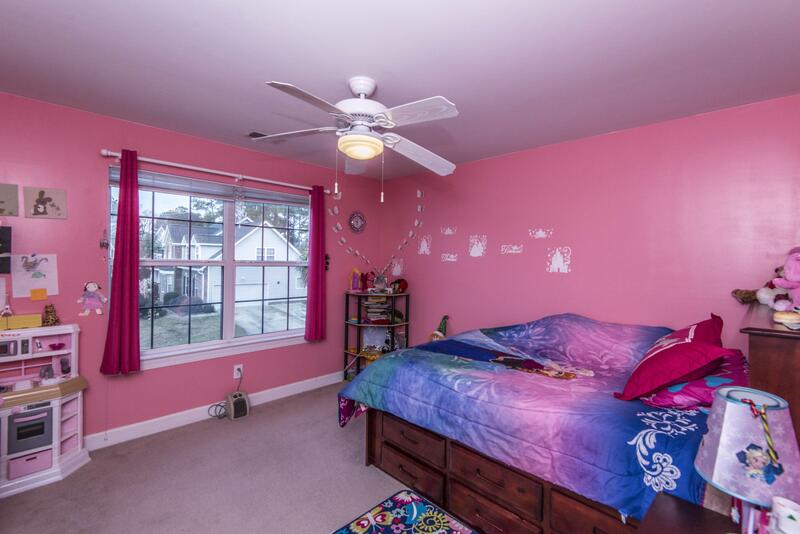 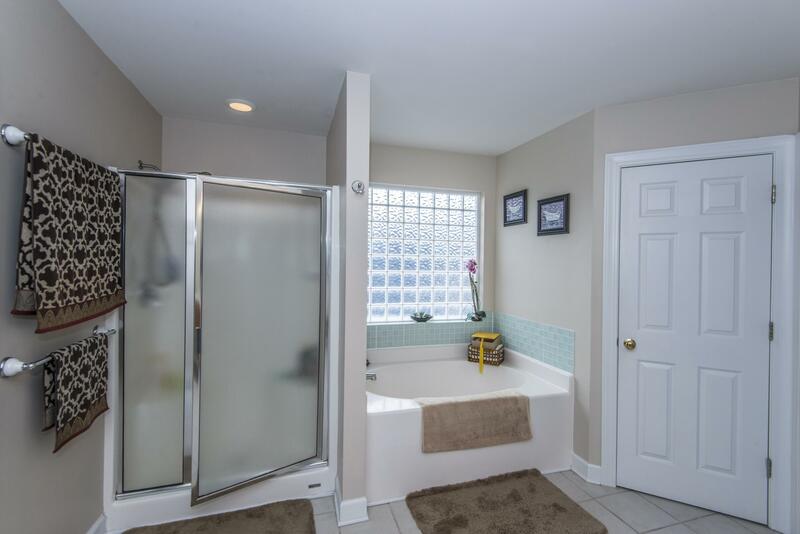 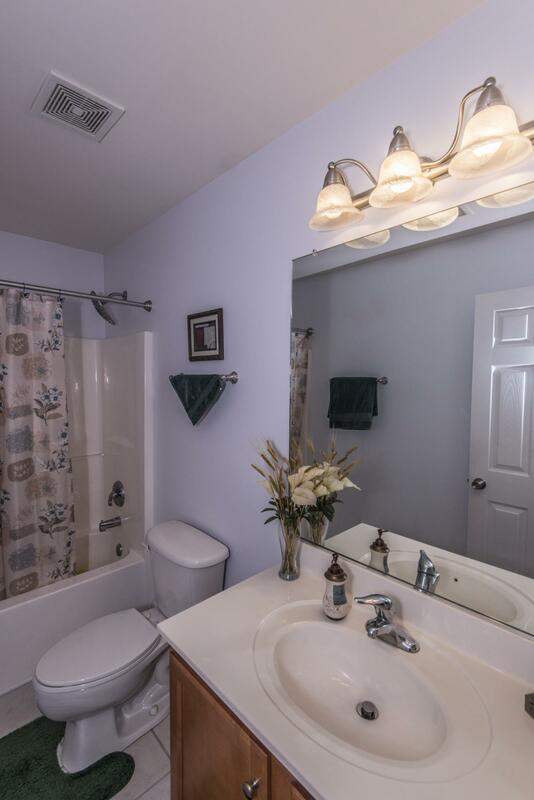 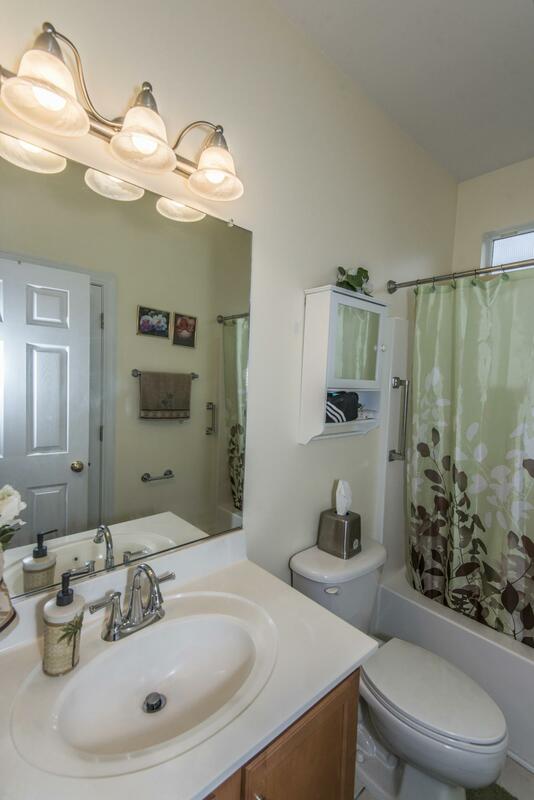 Full Bathroom And Guest Bedroom Are To The Right As Your Enter The Huge Family Room With Gas-log Fireplace, Ceiling Fan And Lots Of Windows For Natural Light. 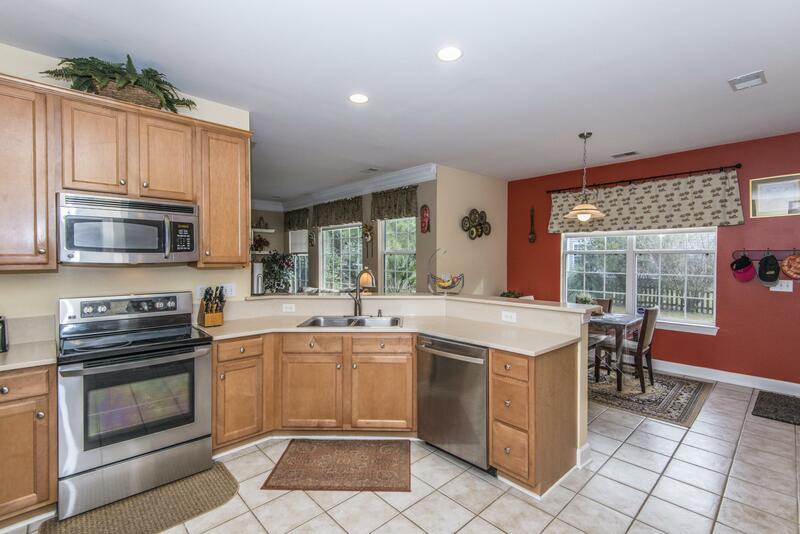 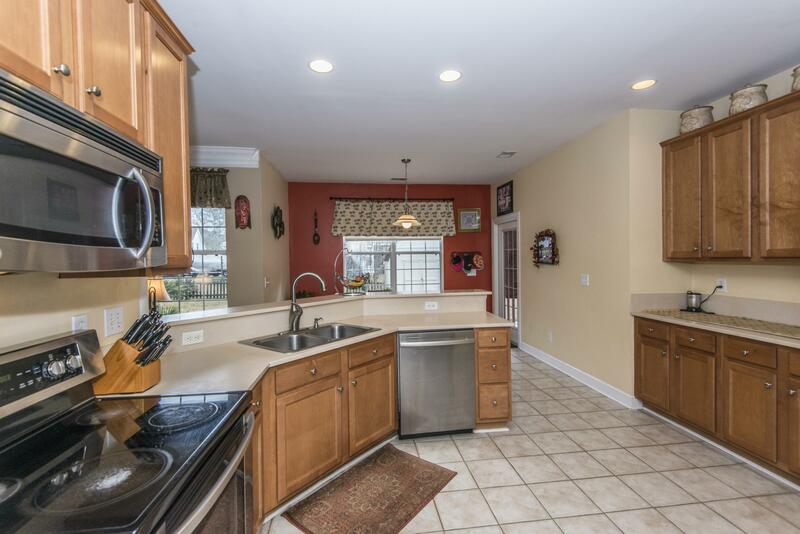 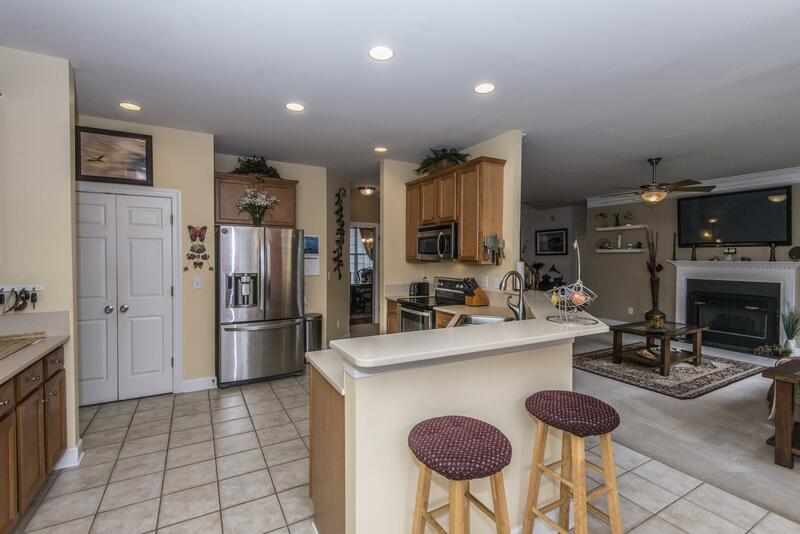 The Kitchen Has Stainless Appliances And The French Door Fridge Conveys To The Buyer! 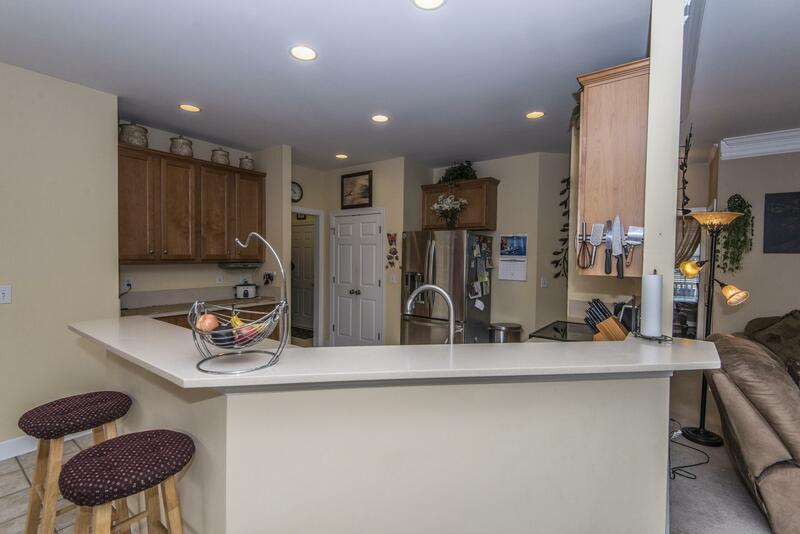 Recessed Lighting, Ceramic Tile Floor And Huge Pantry Complete The Kitchen. 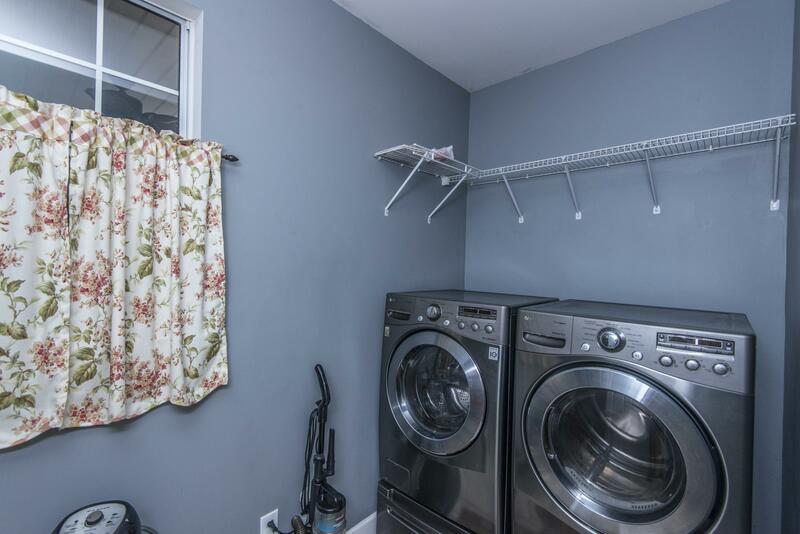 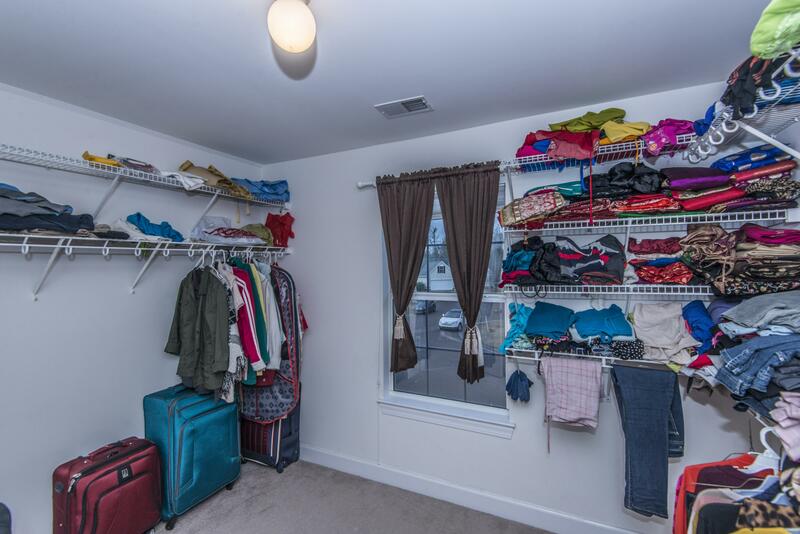 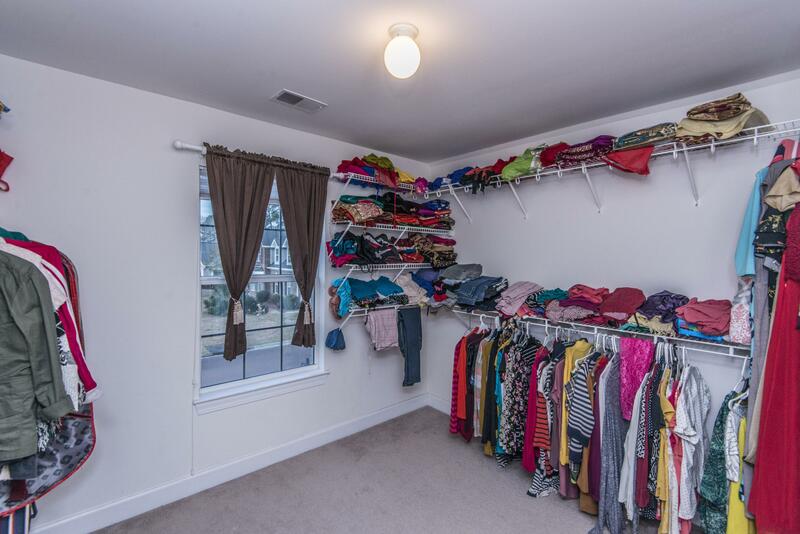 The Laundry Room Has Extra Storage And The Utility Room Is The Perfect Place To Unload Muddy Shoes And Packpacks From The Garage.